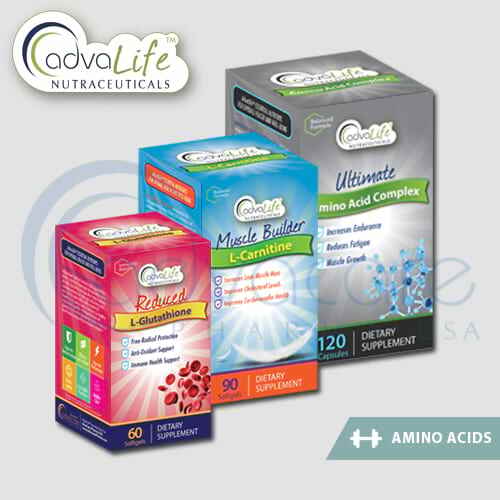 AdvaLife™ Nutraceuticals, an AdvaCare brand, produces a wide range of more than 100 supplements. 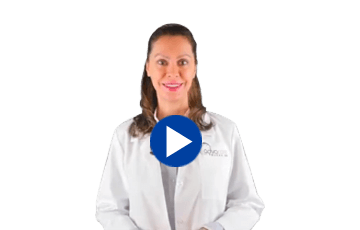 From essentials like basic vitamins to complex condition-specific formulas, we realize that differentiation is vital in today’s overly saturated supplement industry. 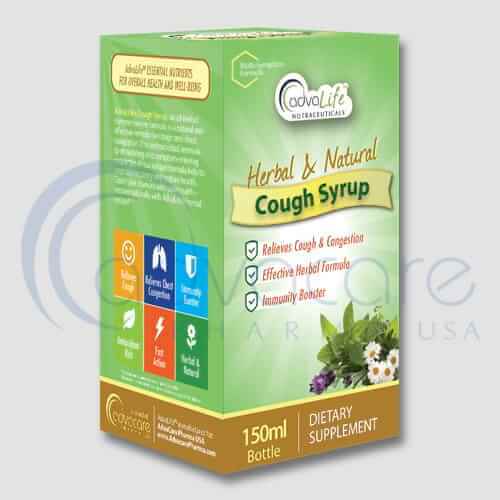 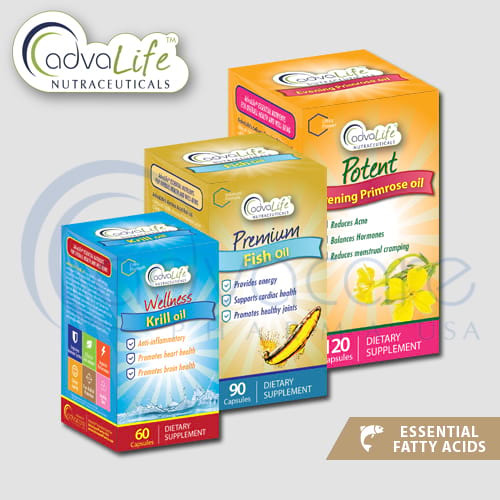 Our leading products, such as Cod Liver Oil, CoQ10, and Daily Complete Multivitamin are globally distributed throughout the retail, pharmacy and public sectors. 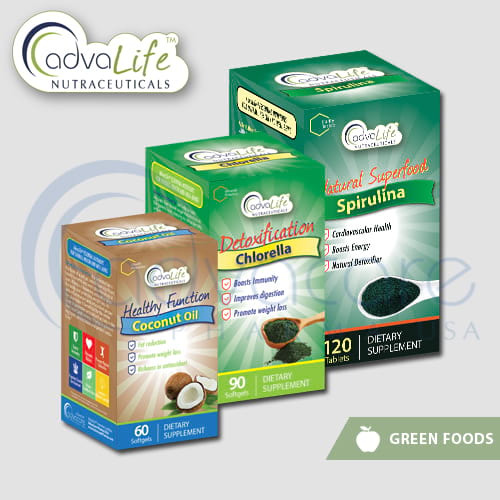 Deeply rooted in our pharmaceutical origins, AdvaLife™ has garnered an international reputation for quality. 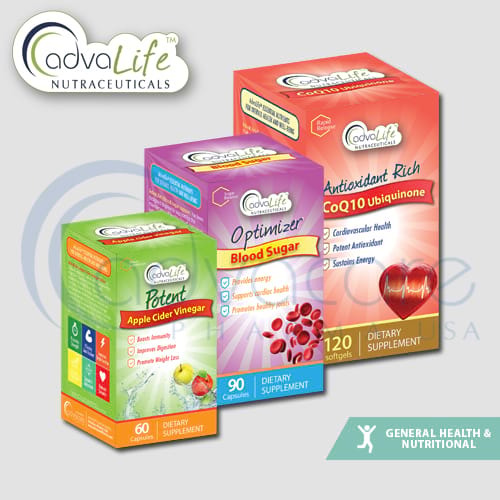 Our products are comparable in formulation, purity of raw material and presentation to any major US or European brand, but our competitive advantage lies in our ability to provide more cost-effective products. 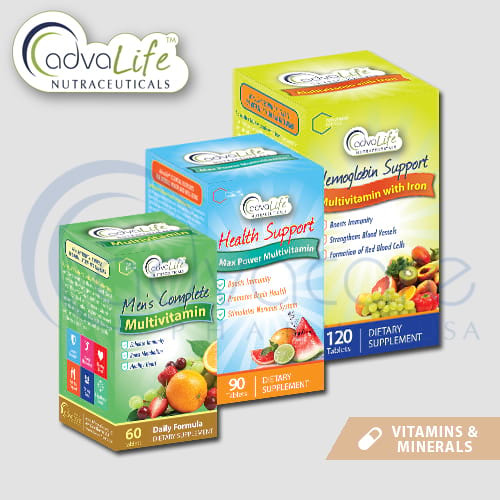 We leverage our extensive infrastructure and supply chains to provide distributors and consumers alike with GMP certified, affordable nutraceutical products. 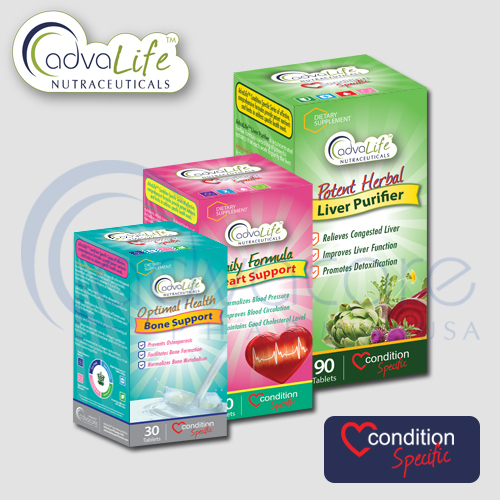 AdvaLife™ has carved out yet another niche as one of the few brands with absolute transparency in the composition of our products. 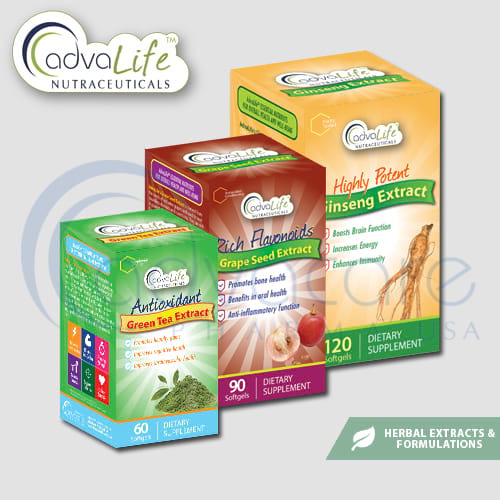 AdvaLife™ freely provides and publishes all ingredients of our products.